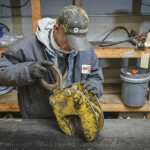 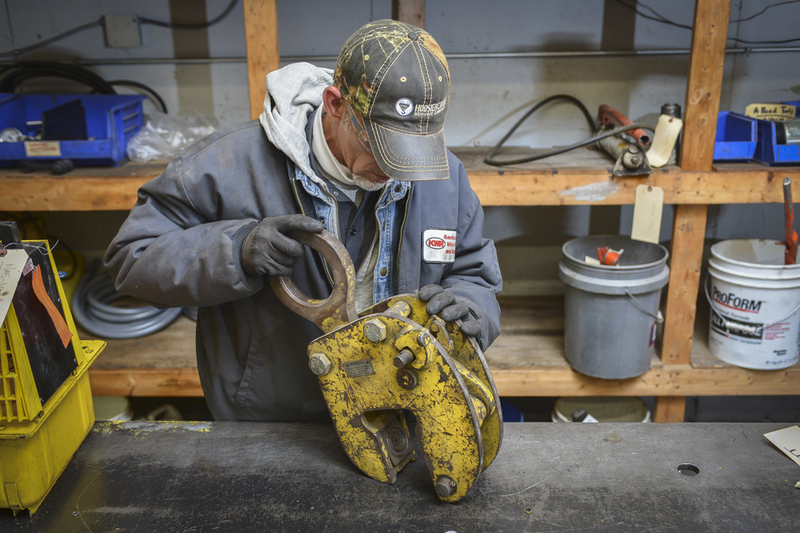 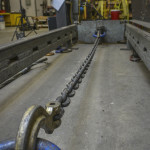 As one of the region’s only full-service rigging specialists, you can count on Tri-State Wire Rope to repair your equipment correctly—or advise you if repairs are not a cost-effective option. 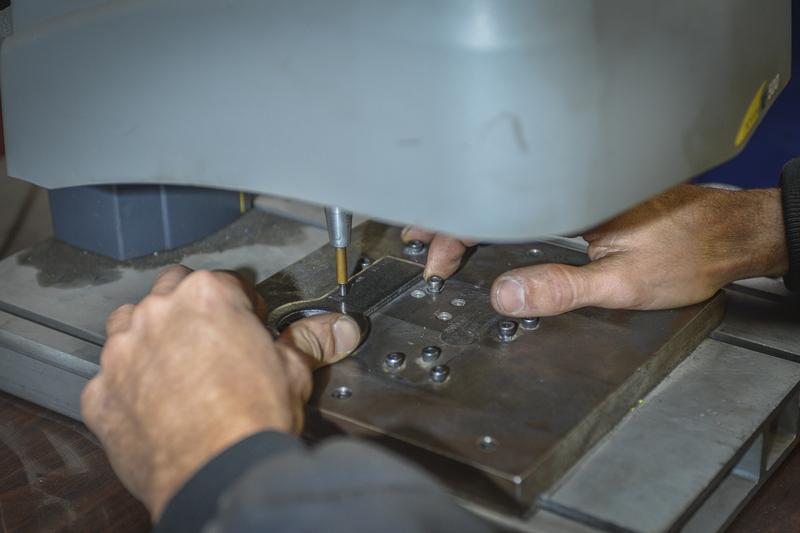 Our team of trained repair technicians will repair your equipment on site or at our facility, and we’ll get it right the first time. 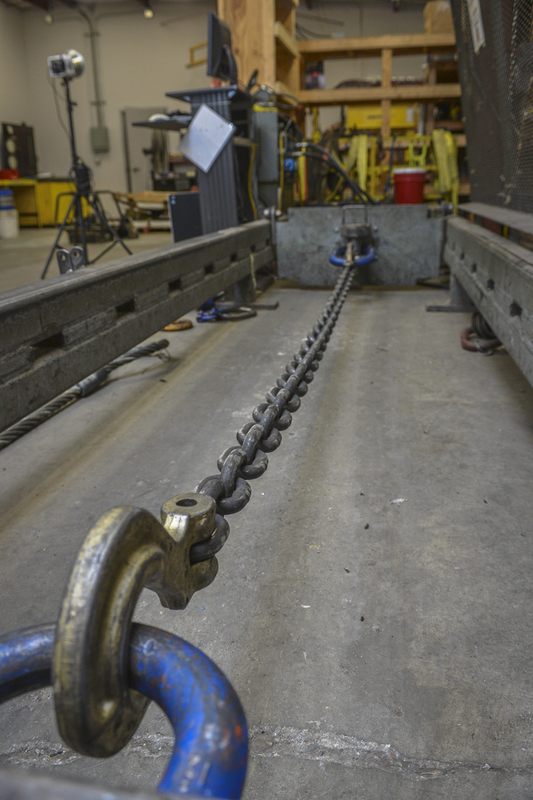 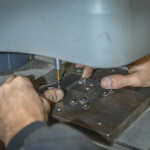 We follow up by testing all equipment to ensure it meets applicable ANSI and/or manufacturer’s recommended standards.